The use of dynamic light scattering as an analysis method within the field of zeolite synthesis has proved to be a powerful and robust tool with which the particle size and the corresponding particle size distribution can be determined. The method has been employed in the evaluation of the crystallization of several types of colloidal zeolite from ‘clear homogeneous’ solutions. Examples of such zeolites are zeolite N-Y, hydroxysodalite, and TPA-silicalite-1. 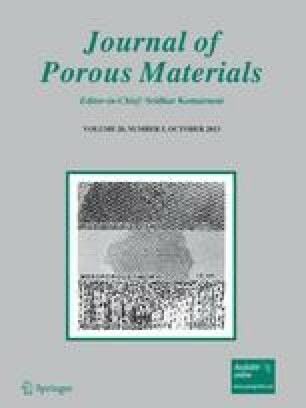 The fact that the particle size can be determined in as-synthesized zeolite sols as a function of synthesis time enables one to follow, for example, the crystallization process in terms of particle size increase, the process of particle size tailoring as well as to obtain information on the growth mechanism in zeolite synthesis. The colloidal nature of sols following redispersion of zeolite powders and colloidal zeolite organosols has been assessed using dynamic light scattering. The advantages as well as problems associated with the use of dynamic light scattering for characterization of colloidal zeolites are discussed.